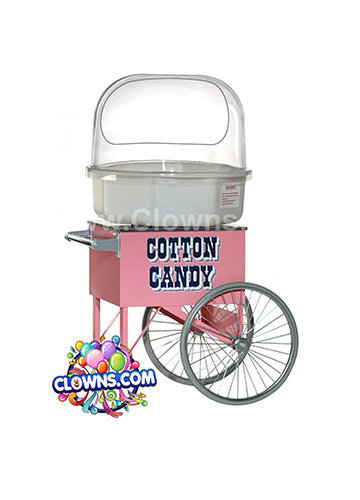 Throw a party that children will remember for years to come with Clowns.com. 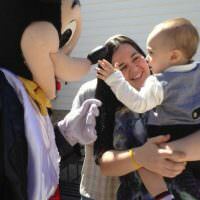 Make all of your guests feel special with face painting for kids. 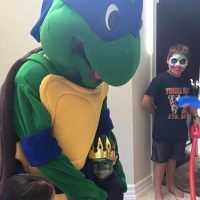 Our skilled artists will transform your young guests into a clown, a superhero, or an animal with a few brushes of paint. 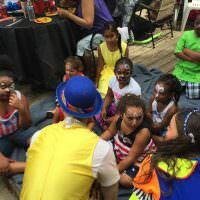 In addition to full faces, our New York face painters will also do hand and cheek art for younger children. 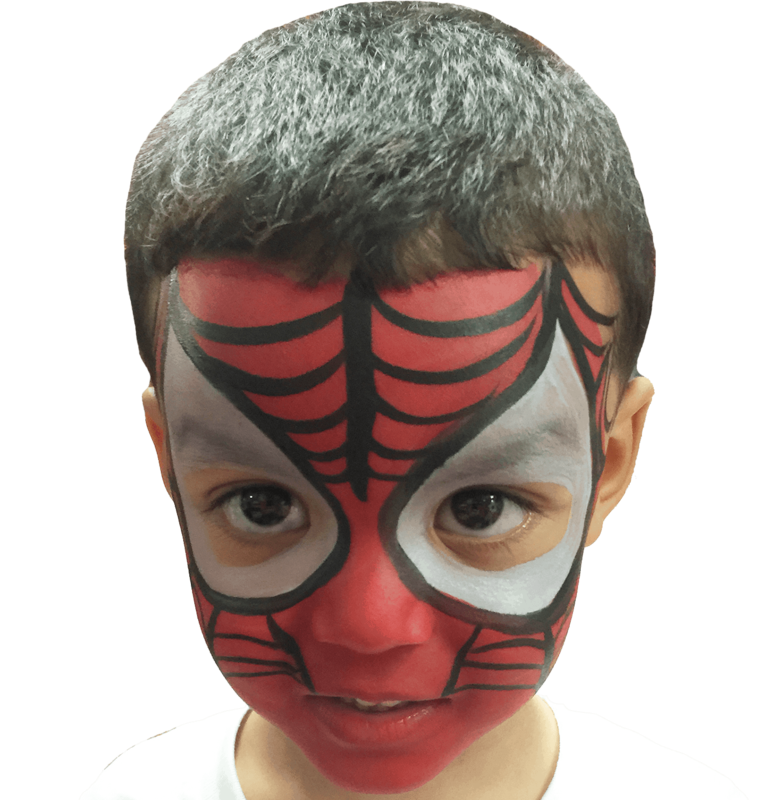 Thrill your child’s friends with the opportunity to get their face painted with a favorite sports’ team’s logo, a character, or a classic design. 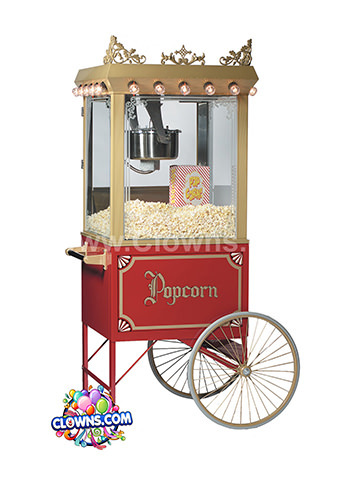 When you hire Clowns.com for your party, you get quality services from start to finish. 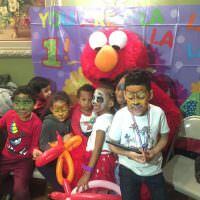 At your child’s face painting birthday party they will also enjoy balloon animals, a magic show, and musical sing-alongs. 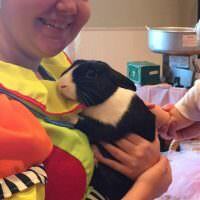 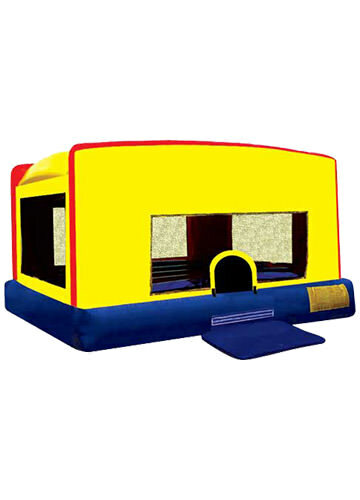 Our children’s entertainers are fun and engaging and come with an array of activities and treats. 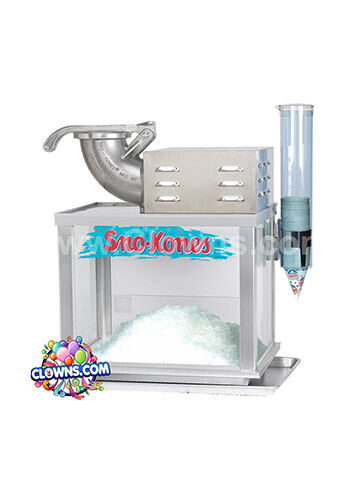 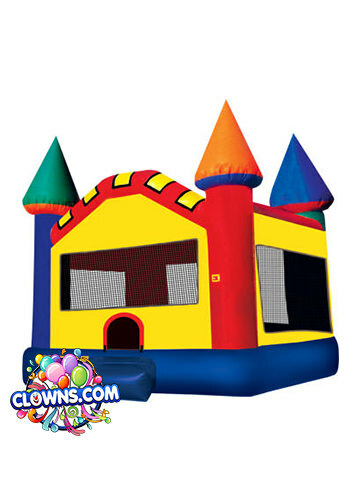 Let Clowns.com create a special environment to celebrate your child’s special day.